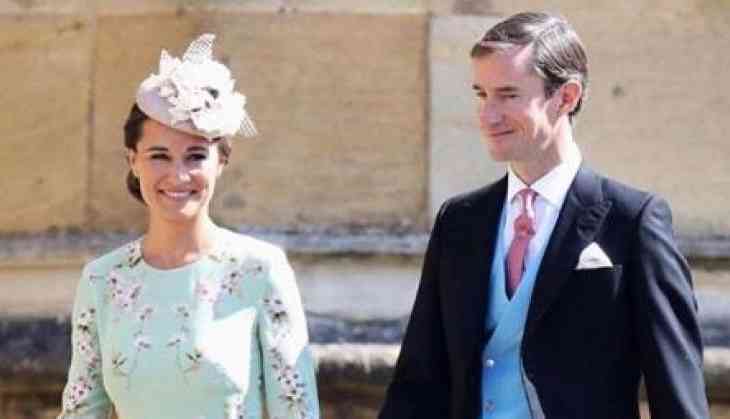 Duchess of Cambridge's sister, Pippa Middleton has confirmed that she is expecting her first child husband James Matthews. In March, the news about her pregnancy was revealed, she has opened up about her first trimester in her latest column for the U.K. supermarket monthly Waitrose Kitchen magazine. In September 2017, Kensington Palace announced that Kate was pregnant with her third child — and noted that she was once again battling HG, similar to when she was carrying Prince George. Kate couldn't continue with her royal duties during the first months of her pregnancies, sister Pippa was able to continue her everyday schedule, though she admitted she had to make some slight changes. Pippa also shared how she is particular about her fitness during her pregnancy too. 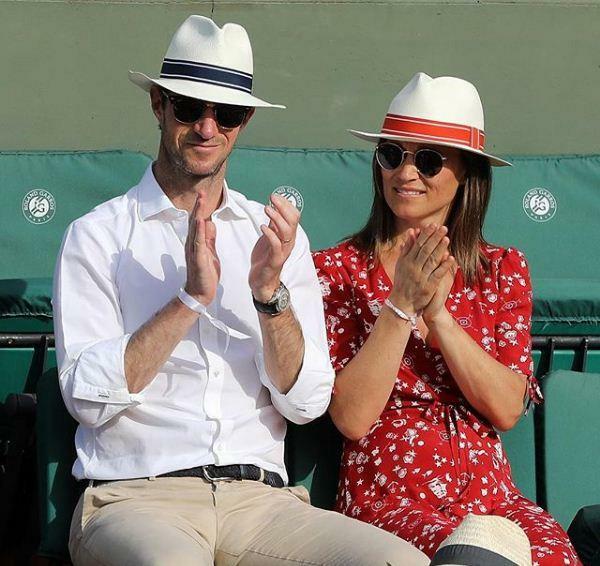 Pippa did her own research after the came to know the news of pregnancy. Middleton and Matthews tied the knot last year on May 20 at St. Mark’s Church in Englefield. The couple then went for a whirlwind honeymoon in French Polynesia and Australia.